Maxim Lighting's commitment to both the residential lighting and the home building industries will assure you a product line focused on your lighting needs. 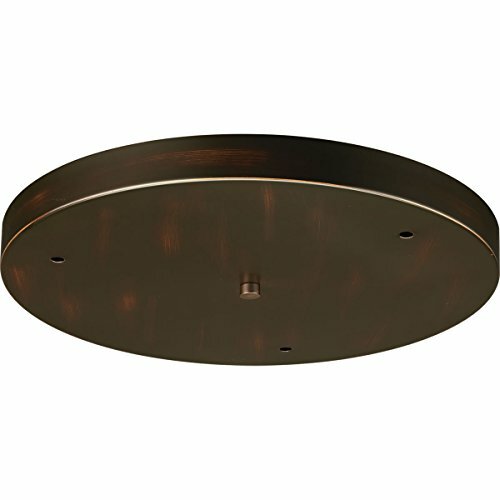 With Maxim Lighting accessories you will find quality product that is well designed, well priced and readily available. 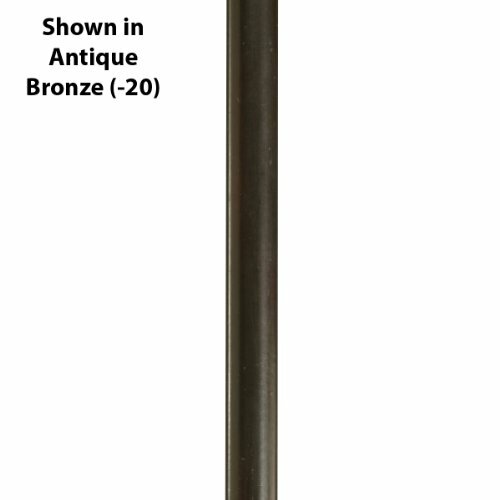 This Stem or Rod is part of the No Family (needed For Qc Log) Collection and has an Oil Rubbed Bronze Finish. 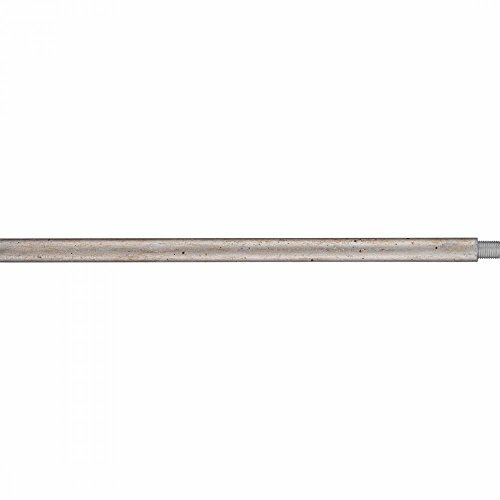 P8667-31 Features: -1/2'' NPS threads. Color/Finish: -Black finish. Dimensions: -8-1/2'' High. 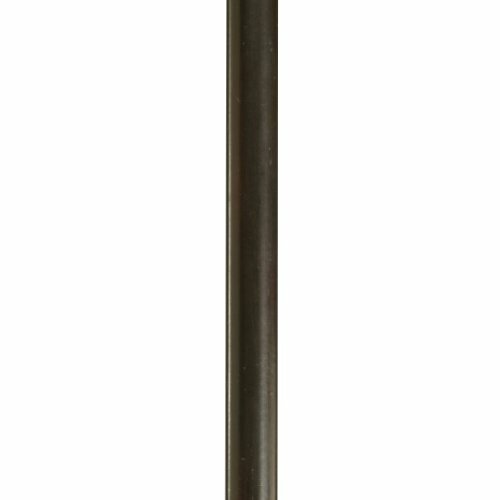 The Progress Lighting stem extension kit is for use with fixtures requiring additional overall length for installation on higher ceilings. Finished to match Progress or Thomasville Lighting products. This kit includes (2) 12 in. and (2) 15 in. stems and 1/8IP threaded connectors. Use stems in any combination to achieve desired overall length. 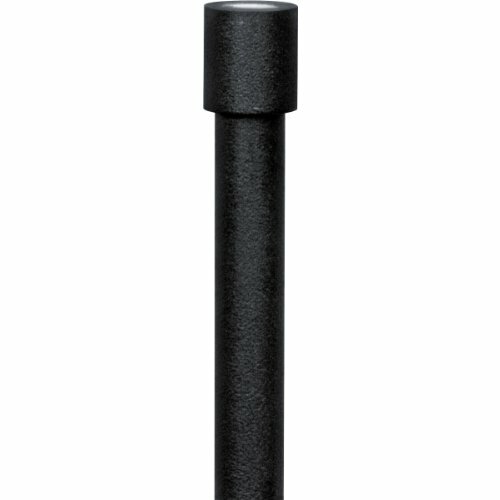 P860180 Finish: Forged Black Features: -Contains two 12'' and one 30'' sections. Options: -Over 20 finishes available. 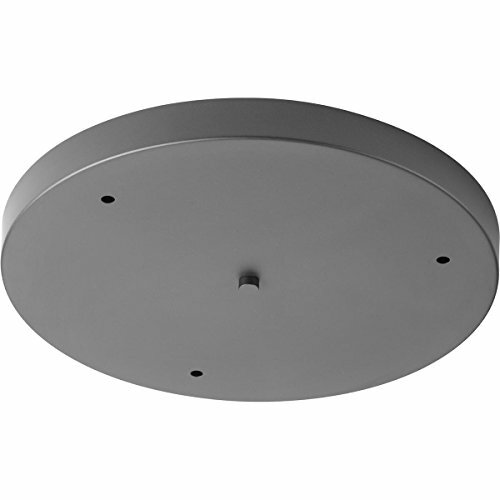 This round pendant accessory allows for the hanging of 3 pendants off of one outlet box. Pendants can be mounted staggered or in line. The maximum pendant WIDTH for three pendants is 9 inch each. 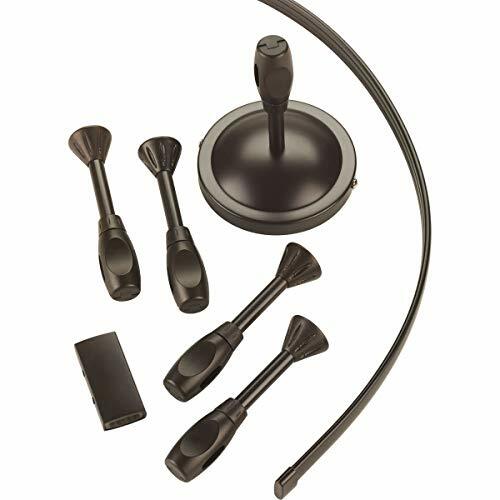 Progress Lighting s canopy accessory offers a convenient way to mount groupings of pendants. 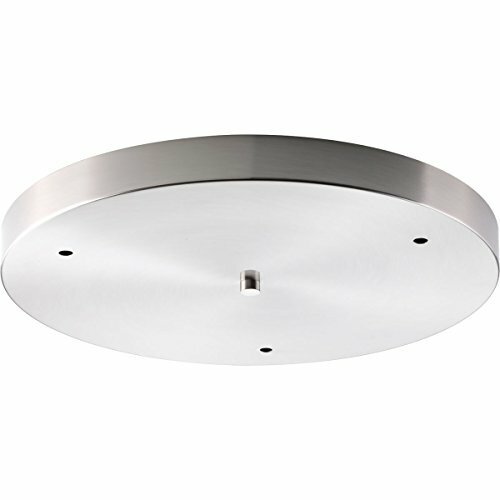 This round pendant accessory allows for the hanging of 3 pendants off of one outlet box. Pendants can be hung straight or staggered. The maximum pendant width for three pendants is 9-1/2 inch each. 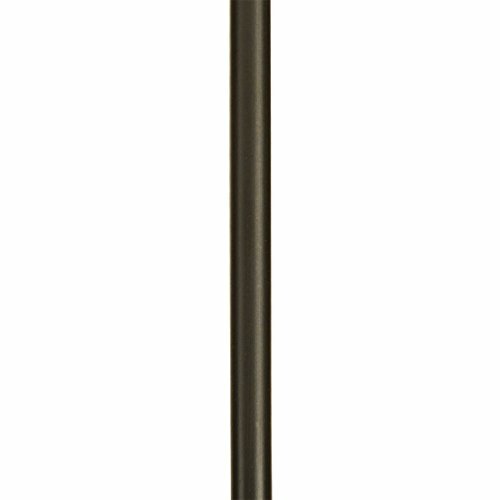 Kichler Lighting 3036NI Accessory 36IN Extension Stem Segment comes in a Brushed Nickel finish and can be used to increase the fixtures overall length to a maximum of 5-stem segments. The 3036NI comes one per package. Since 1938, Kichler Lighting has offered a distinctive array of lighting solutions that reflect your individual personality, tastes and plans. Since 1938, Kichler has offered so much more than just distinctively beautiful home products. We've also backed each style with award-winning craftsmanship, unparalleled quality and superior service. Kichler offers a distinctive array of solutions that reflect your individual personality, tastes and plans. We believe that the products you choose for your home should exceed functionality and transform your spaces into stunning, inspiring settings. Whether it's casual, contemporary, transitional or traditional, you'll find it with Kichler, lighting that defines your style. 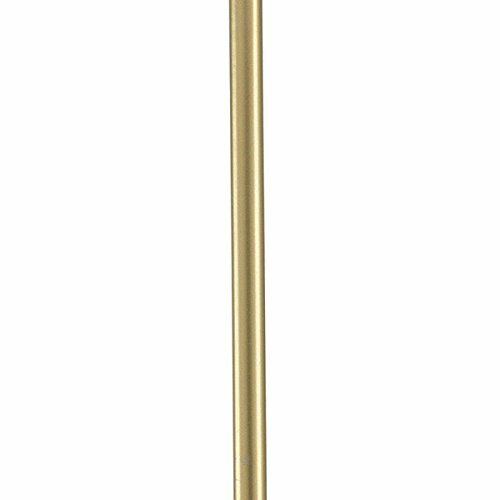 Our high quality Straight Lamp Pipe is bright brass-plated and lacquered to resist tarnishing. Ideal for making, repairing, and restoring lamps. 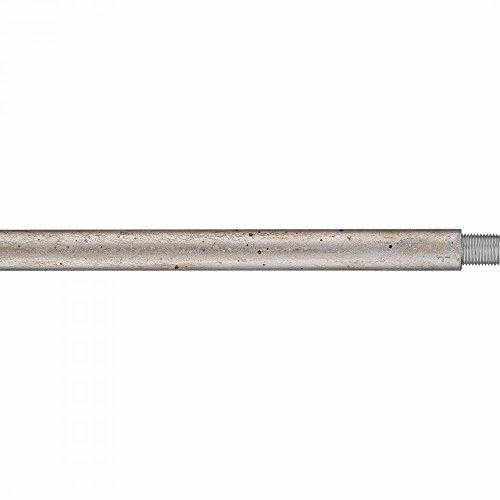 3/8" outer diameter steel pipe is hollow to slip lamp wire through. 1/8 IP threaded on both ends which fits standard lamp socket base threads and 3/8 Inch lamp hardware. Threading is 1/2" long on the top and 3/4" long on the bottom. 7" long overall length. 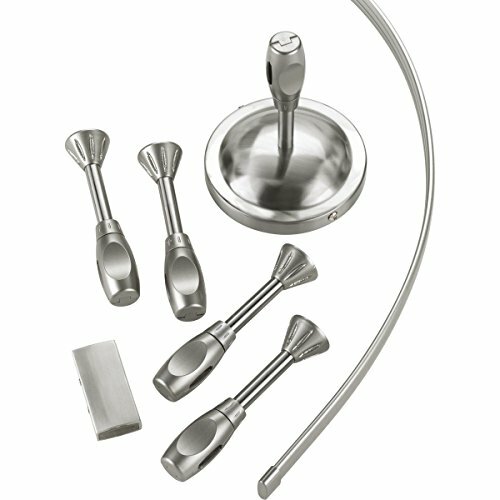 Pack of 5 Lamp Pipes for one low price. Imported. 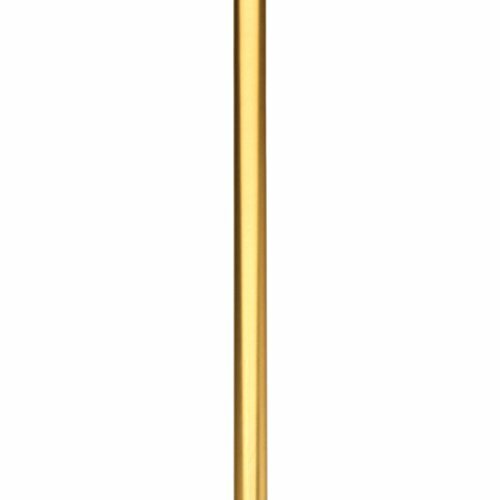 Creative Hobbies high quality Straight Lamp Pipe is bright brass-plated and lacquered to resist tarnishing. 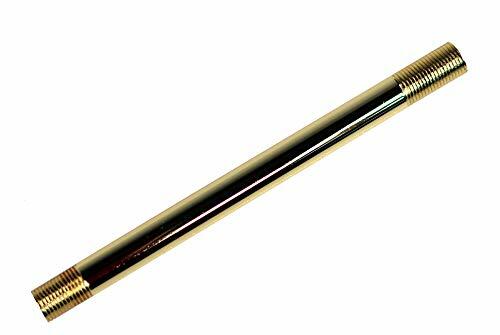 5 PACK of lamp pipe is ideal for making, repairing, and restoring lamps. 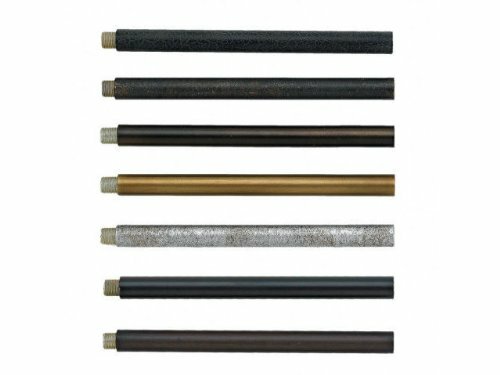 3/8 outer diameter steel pipe is hollow to slip lamp wire through. 1/8 IP threaded on both ends which fits standard lamp socket base threads and 3/8 Inch lamp hardware. Threading is 1/2 long on the top and 3/4 long on the bottom. 7 long overall length. Screen print accessory shade seamless (text) fabric linen screen print acrylic diffuser by Progress Lighting, one of the largest residential fixture manufacturers in the us. QuantityPerPack: 1 / : Product Not Found.